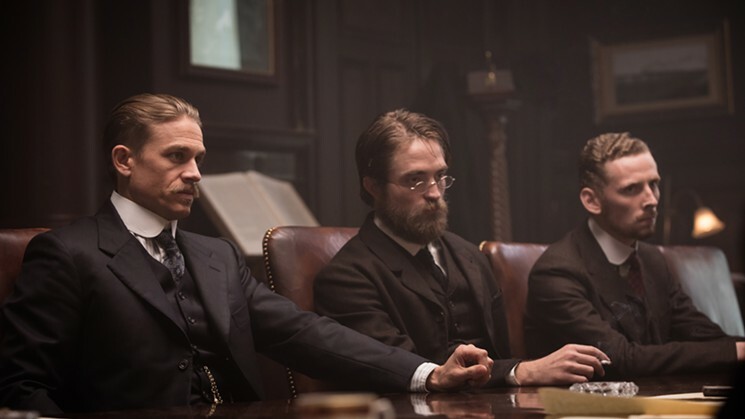 It's great to hear and read praise about Rob from directors and James Gray, like all the others Rob has worked with in the past, has nothing but praise for Rob. Here's a snippet of his interview with LA Weekly where he talks about working with Rob. Robert Pattinson has done a lot of interesting work with directors like David Cronenberg, but I would never classify any of it as realist; what he does in a film like Cosmopolis is very arch. But in your film, he completely disappears into the part. It’s an act of generosity, really. Rob has this ridiculous beard and it’s such great, self-effacing, wonderful work he’s doing. I love actors very much because they do things I could never do. Directors are all frustrated actors anyway, and it’s very exciting as a filmmaker to see an actor who really is that generous with you. It was a very happy shoot — as arduous as it was, brutal as it was.